First Albert would like to thank you for the opportunity to offer his services. After serving 12yrs in the Marine Corps and earning the Navy & Marine Corps Achievement Medal Combat Valor for serving in the Iraq War. Albert started getting involved in the Real Estate business as a full time agent. Albert have found home owners and buyers really want two things from their REALTOR®, Executive Service and Results…. Albert specializes in the Los Angeles County area and licensed in California. His services include being bilingual in Spanish, making it a point to keep his clients well informed. Albert vision of commitment is based on hard work, tireless determination, and a genuine love of helping people reach their goals with a successful tenure in the real estate industry. Albert knows by sharing a strong work ethic, a tireless drive to succeed and a dedication to achieving goals, that anything in life is possible. For Albert, it is a matter of duty. That way, when you do meet, Albert can place his full concentration on your special needs and what’s most important to you and your family. Together you and Albert will work as a team. Albert is really looking forward to the very special opportunity to serve you in your Real Estate needs. When the time comes for your next Real Estate decision, give Albert a call. You’ll be glad you did. 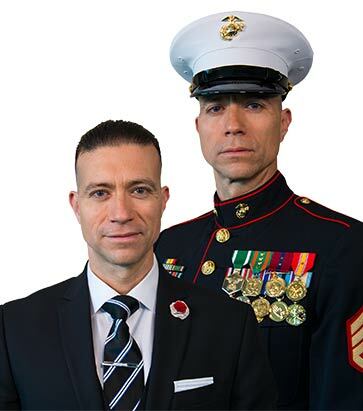 I Served our Country and Now I Serve your Real Estate Needs! Albert and Team Ranked Top 4 in Sale for 2016 out of 320+ agents!